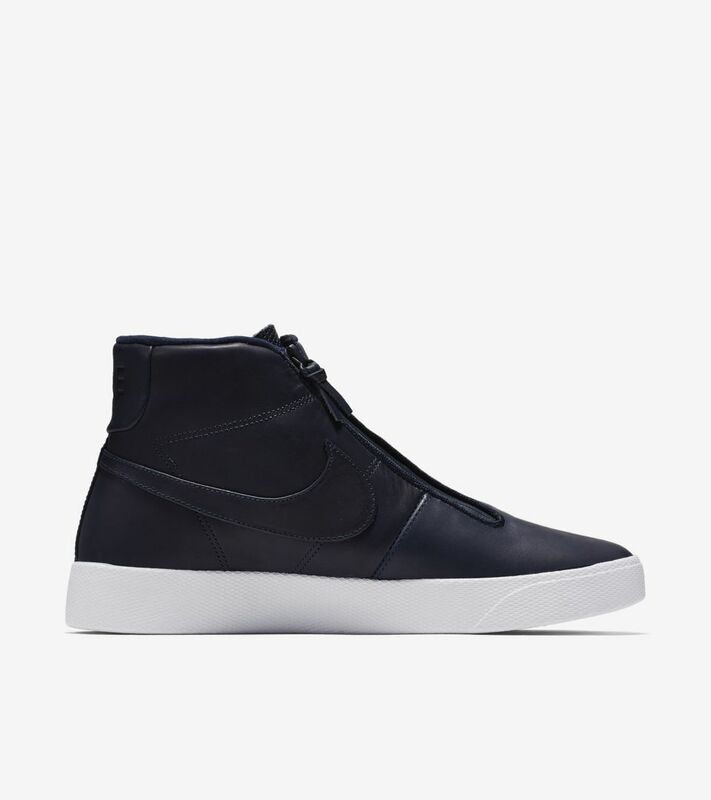 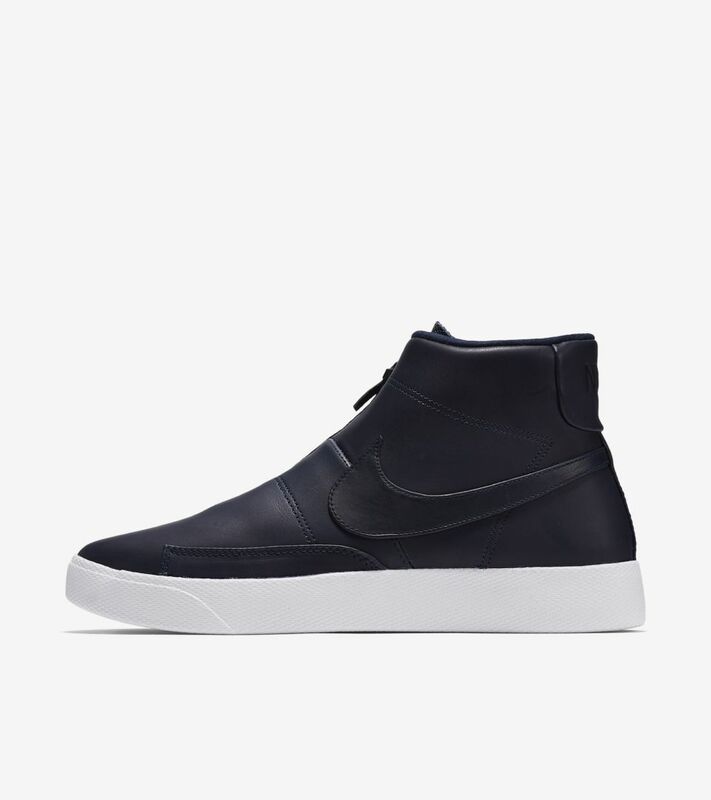 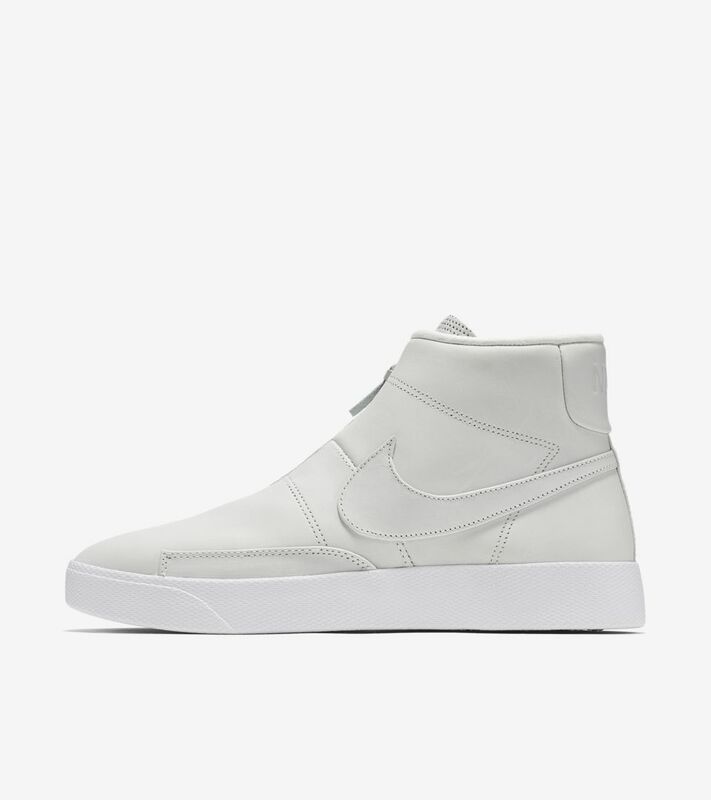 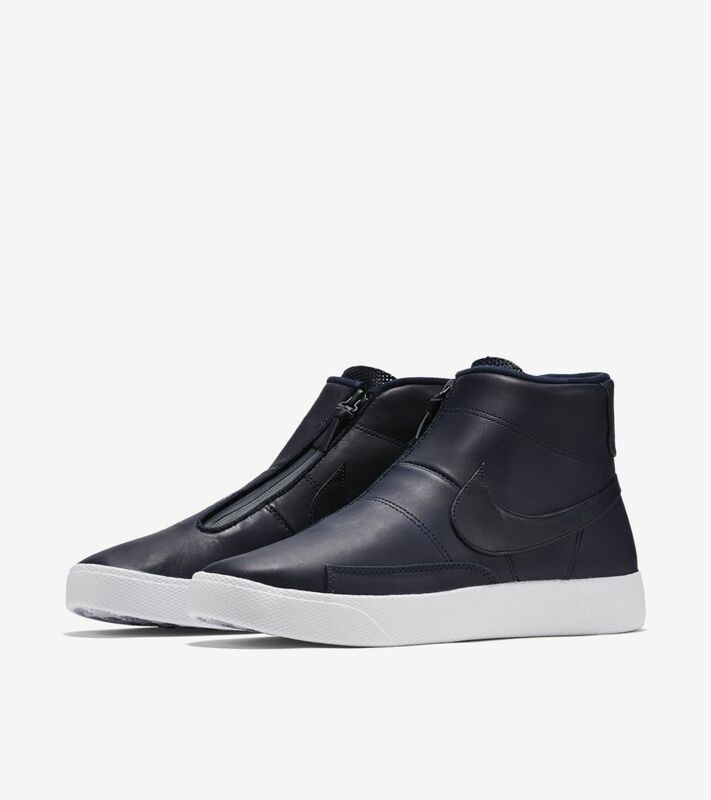 First popularised on the basketball court back in 1973, the Blazer has since become a street staple. 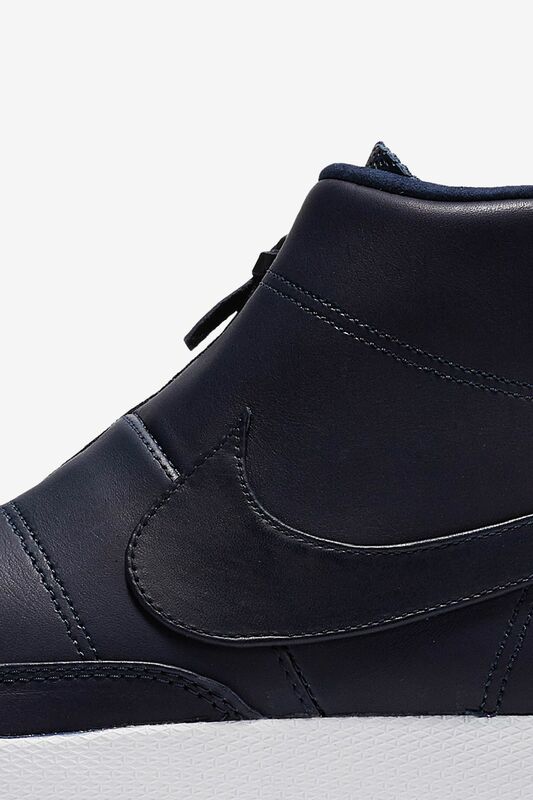 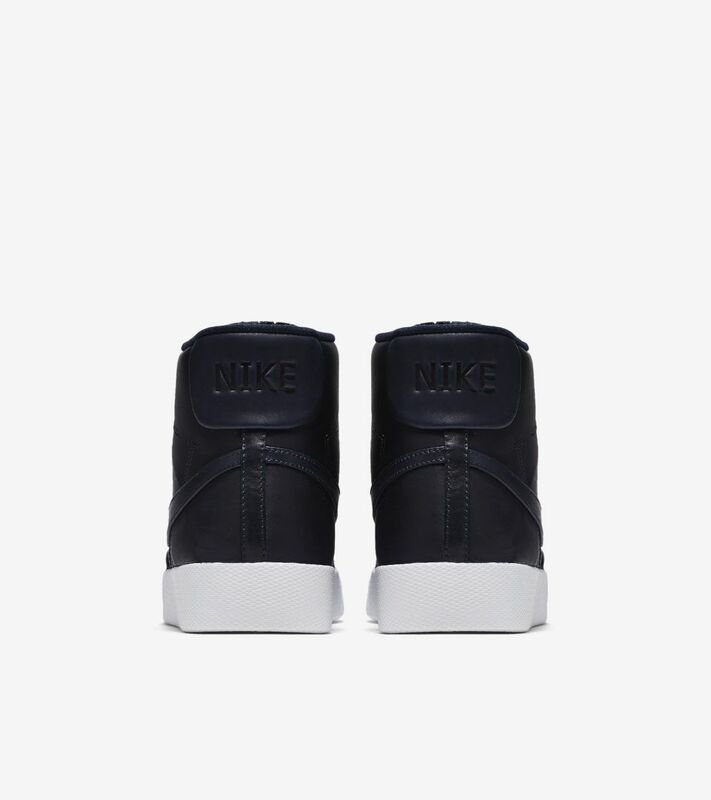 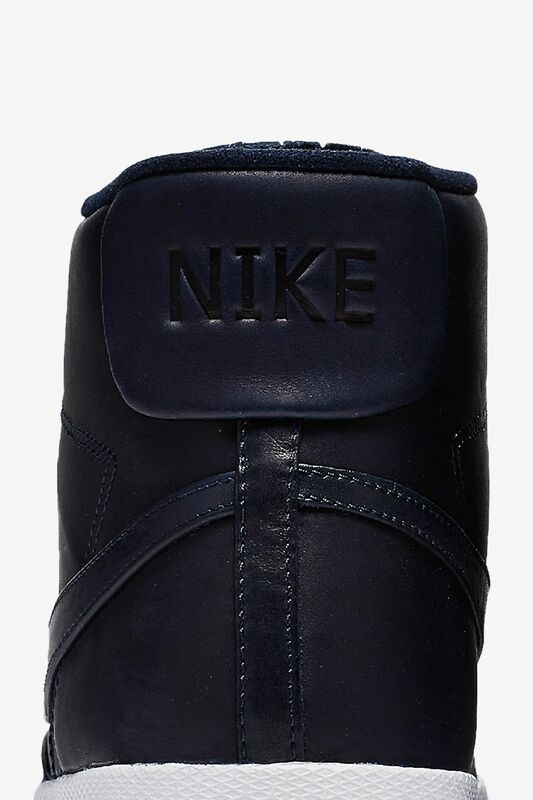 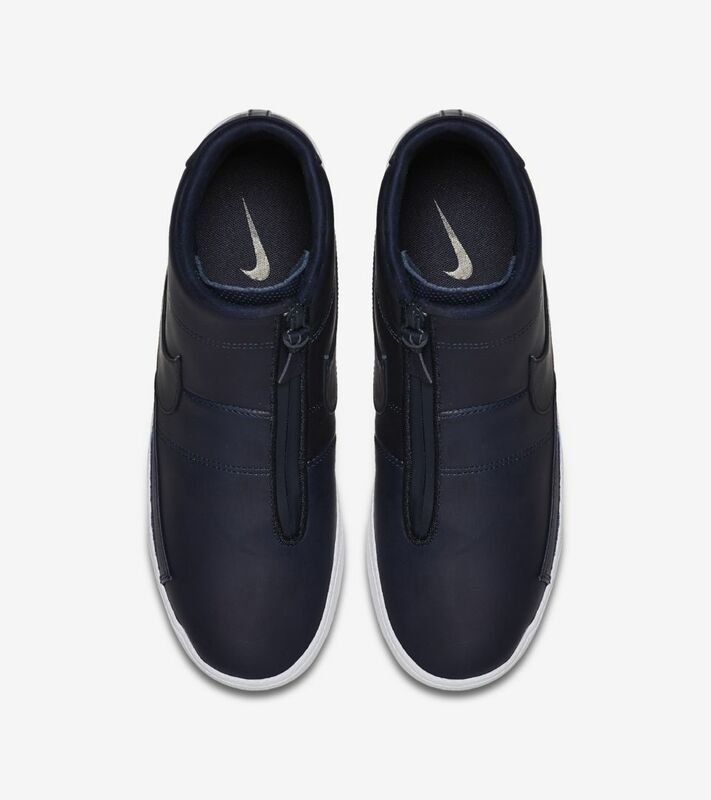 The newest iteration keeps its chill with a premium leather construction in Obsidian. 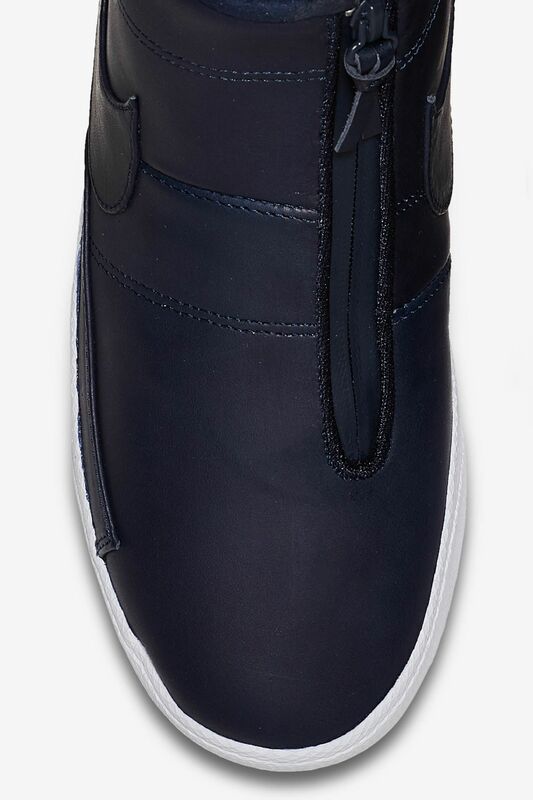 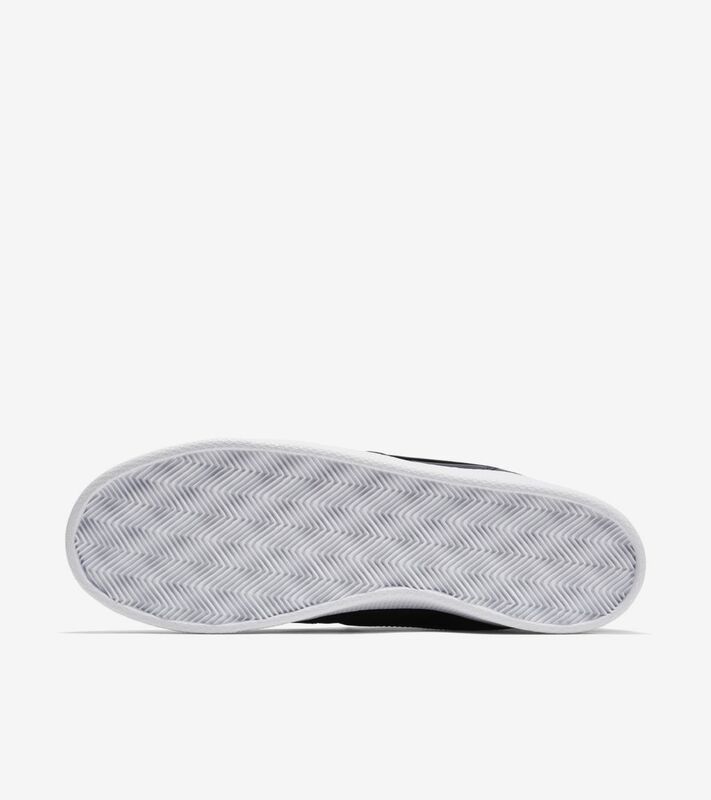 A zipped on-and-off streamlines the look while a White sole underlines one of the smoothest finishes yet for this 40-year classic.